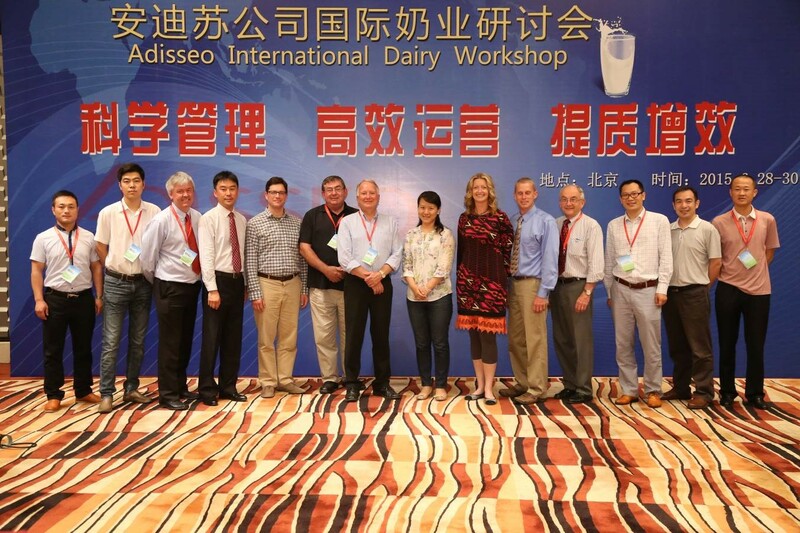 I recently had the incredible opportunity to be part of the Adisseo International Dairy Workshop in Beijing, China. 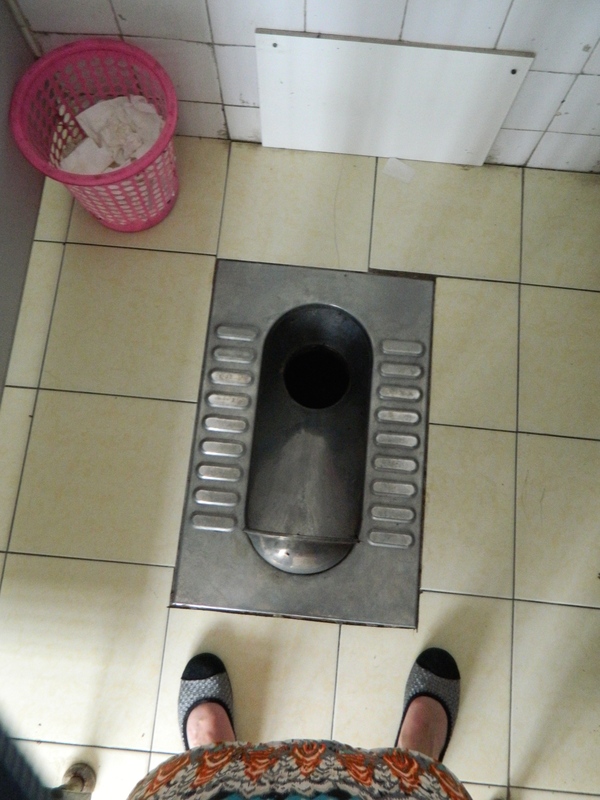 It was unforgettable and I wanted to share some pictures and the top ten things I learned while I was there. Enjoy! #1. It is impossible to imagine the magnitude of a city spanning 16,800 km, filled with 22 million people. You have to see it to believe it. The Beijing skyline appears to go on for infinity! #3. I am thankful for a skill acquired early in life while milking cows in our old tie stall barn with a gutter, and for all of the practice I have had just off many snowmobile trails in the Northwoods of Wisconsin…toilets are a luxury and something I appreciate more now! #6. Cold beverages are a treat. Most beverages served in northern China were room temperature or warm..from bottled water and warm milk to hot tea. Even the dairy case in the grocery store was limited in cold products. There were 5 little half pint bottles of milk and the rest was drinkable yogurt type things and kefir. Most of the milk was non-refrigerated boxed UHT (ultra-high temperature processed) milk. #7. “Don’t knock it ’till you try it” when it comes to food! 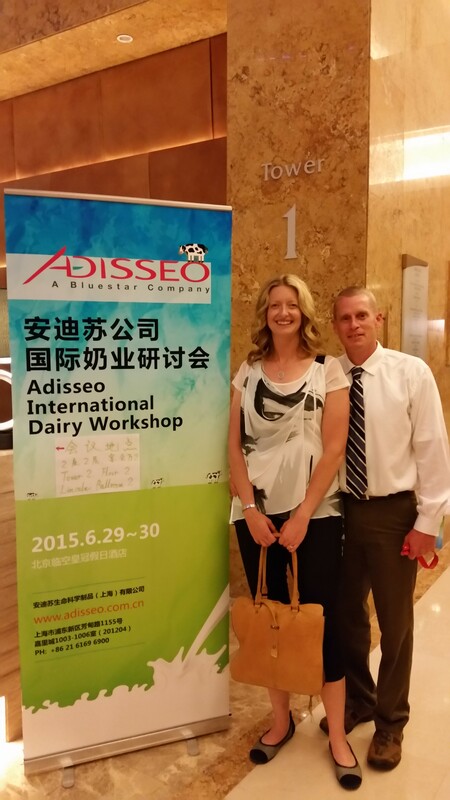 The culture of food in China is deeply rooted in tradition and I have to admit that it all tasted delicious! From rumen, eel and squid, to seaweed, duck and sparrow. My favorite meal was all things lamb (shocker) and sticky rice (rice with a fruit of some sort in the middle, wrapped and steamed in a corn husk). #10. Old and new, traditional and modern, are woven together at every intersection. From the everyday hints of Communism to brand new highways with sheep grazing in the meridian while a shepherd watches over them. But by far, the BEST part of the visit was the people I got to meet along the way.